Water, energy and food – the three are inextricably intertwined and increasingly challenging to access or provide on a basis that’s sustainable economically, environmentally and society-wide. That’s especially the case in isolated, resource-challenged parts of the world most vulnerable to climate change. Young innovative solar and cleantech startups, with support from multilateral sustainable energy and development organizations, are working to change that. 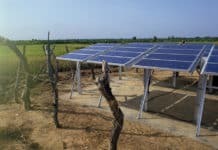 Embracing the values of broad-based socioeconomic equity and ecological sustainability, project partners are bringing solar powered water pumps, drinking water and highly efficient agricultural irrigation systems – as well electricity for general residential and other commercial use – to remote, rural areas of the developing world. 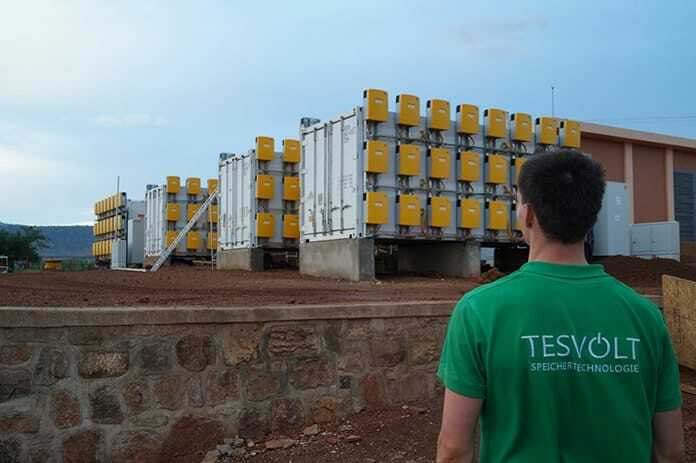 Germany’s Tesvolt recently received industry and public recognition for its work on the Nasho Project in Rwanda, an off-grid, “solar plus storage” lithium-iron phosphate-based (LFP) battery-based energy storage system (BESS) that is said to be the largest of its kind in the world. 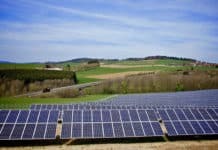 The German CleanTech Institute (DCTI), EuPD Research, the Joint Forces for Solar (JF4S) initiative and the International Battery & Energy Storage Alliance (IBESA) awarded Tesvolt one of this year’s six outstanding Renewable Energy Systems’ (RES) first prize certifications in the “Largest Project” category as a result of its work on the Nasho Project. 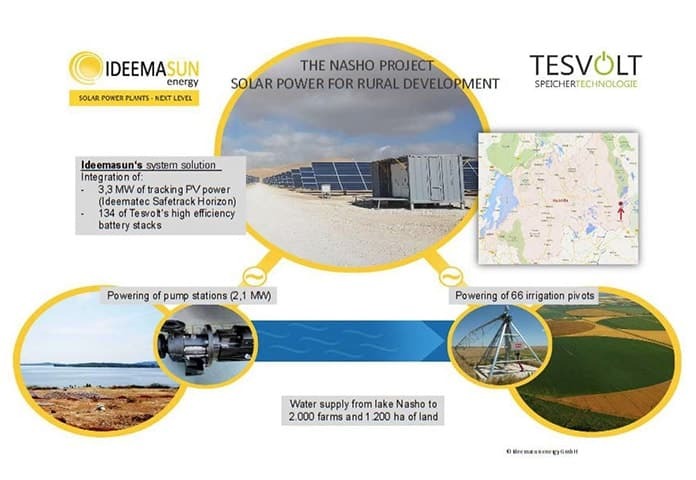 A manufacturer of commercial energy storage systems, Tesvolt’s 2.68 megawatt-hour (MWh) Lake Nasho LFP BESS serves as the core of a solar-storage mini-grid that can operate in tandem with or autonomously from the utility grid. Storing electrical energy produced from an integrated, 3.3-MW solar photovoltaic (PV) system, the “smart” renewable mini-grid BESS draws down and dispatches electrical energy to power irrigation water pumps based on critical agricultural needs and system operating conditions. In addition to cost-effectively enhancing the reliability, efficiency and resilience of power supply for agricultural production, the Nasho solar-LFP BESS mini-grid reduces climate-warming carbon emissions by replacing diesel-fueled generators. It’s helping improve environmental and living and working conditions more broadly as well, eliminating air, land and water pollution and natural resource degradation associated with fossil fuel use. Grid outages typically occur three to four times daily, usually for between five and 45 minutes each instance in Lake Nasho, the site of the “solar plus storage” mini-grid. ͞That was why smart, integrated energy storage capacity (along with affordability) was a key criterion for the project development tender, the Howard G. Buffett Foundation, Tesvolt Director of Engineering Simon Schandert highlighted. 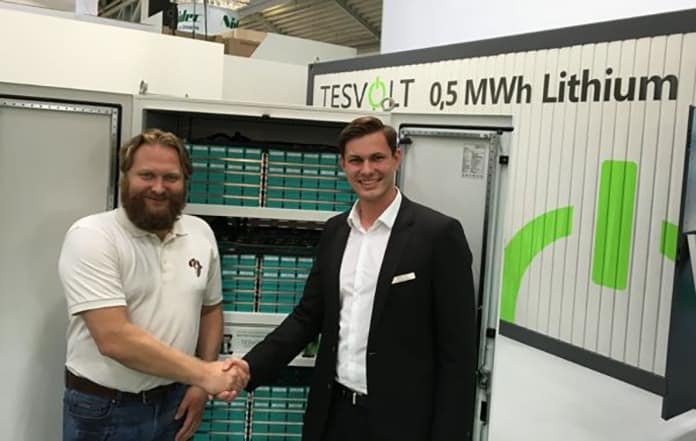 The 134 fully assembled LFP battery packs Tesvolt is supplying for the Nasho project will be key to delivering emergency power to 44 irrigation water pumps across some 2,000 smallholder farms spanning 1,200 hectares. Agricultural production from these farms is vital to the life and livelihoods of local farmers, their families and their community, and the mini-grid should lead to higher yields, DETI elaborates. A total of 402 SMA Sunny Island charge controllers are to be deployed as part of the project. That will ensure the mini-grid can disconnect from the utility grid, switch to autonomous, “island” mode operations and continue to supply electricity to the irrigation water pump network as necessary when grid power outages occur. Tesvolt has developed what it calls a “prismatic,” intelligent LFP battery technology in which cells are charged and discharged individually and at high rates. A smart control system ensures that each cell is charged and discharged at an optimal rate so as to prolong and provide maximum service life. In addition, real-time monitoring capability alerts system operators of poorly performing or defective cells. These can be removed and swapped out for replacement cells individually. That could yield significant cost savings over the life of the BESS. Entire battery blocks have to be removed if even a single cell fails when conventional battery storage systems, e.g. lead-acid batteries, are used, Tesvolt notes. Tesvolt’s LFP BESS are also flexible and scalable. 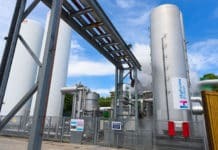 They can be linked with biogas, wind, combined heat and power (CHP) and other forms of emissions-free renewable energy assets, as well as diesel or other types of conventional generation and energy storage systems. 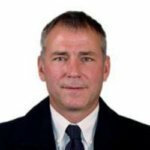 Tesvolt works closely with its customers and other project partners to size and design a system, the aim being to balance and optimize overall performance and service life within the context of budget constraints, management says. In terms of capacity, Tesvolt offers six different versions of its LFP BESS. They range from 10-kWh to 60-kWh. Individual battery blocks of whatever size can be combined and connected to build larger systems. The company offers a large-scale, 1-MWh LFP BESS as a ready-to-use container, for example.